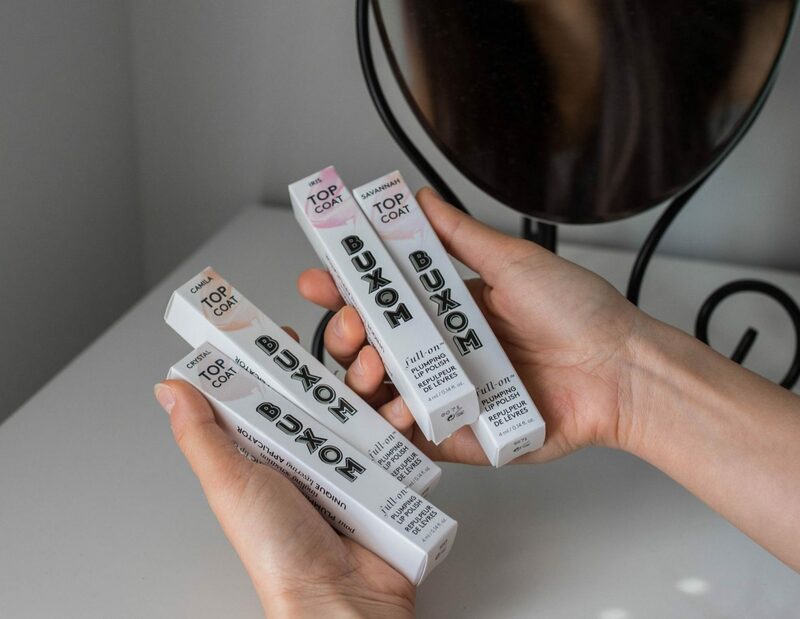 Win a Set of BUXOM Plumping Lip Polishes! Guys, it’s time for free swag, and I’m so beyond excited. I’m partnering up with BUXOM today to offer TWO very lucky readers 4 (!!!!) 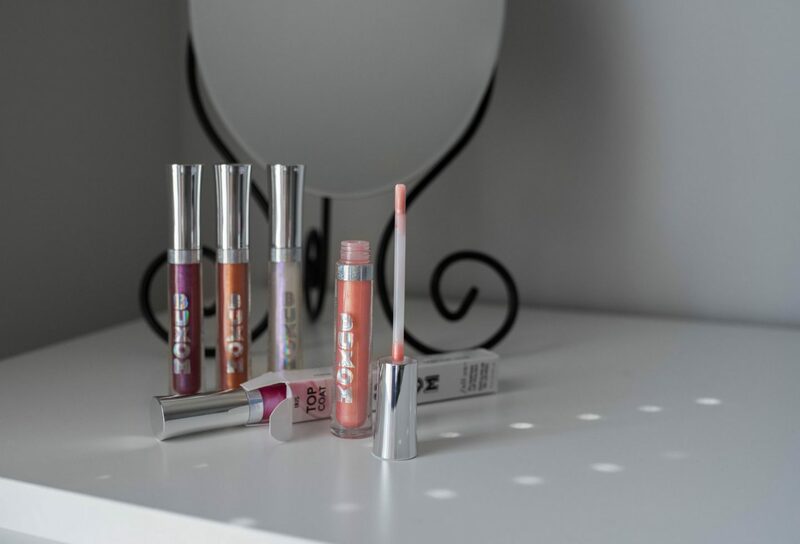 Holographic Full-On Plumping Lip Polishes. They’re $21 a pop so that’s an $84 prize! If you love makeup as much as I do, you’re definitely going to want to enter because these are the bomb.com. They smell like magic, and they do wonders for your pucker – that means a LOT coming from me because I’m ridiculously picky when it comes to gloss. BUXOM’s holographic lip polishes are super lightweight, and they won’t sting like other plumpers. Yes, you’ll feel a tingle, but I promise it’s pleasant not uncomfortable! 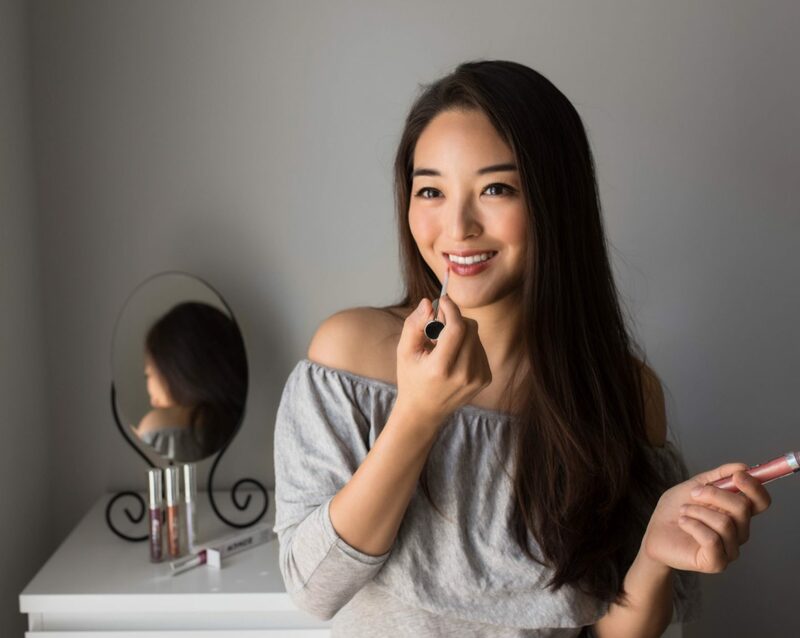 Wear it by itself or layer it on top of other lippies for a goddess-like vibe. Now, entering’s super simple. All you have to do is follow BUXOM on instagram via rafflecopter below, and as always, there are a bunch of bonus entries to up your chances of winning. I know my contests are usually 3-4 weeks long, BUT this one’s short so enter ASAP, friends. This giveaway’s open to US residents and ends on October 11th. I’ll be announcing the winners here so make sure to check back on the 12th. Good luck, everyone! Previous Post Should You Splurge on a Winter Coat?